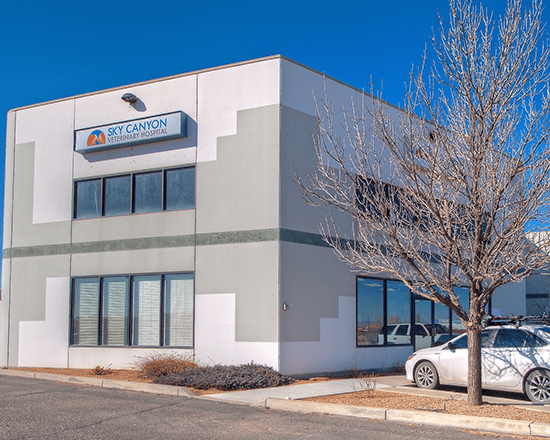 Welcome to Sky Canyon Veterinary Hospital, in Grand Junction, Colorado. We offer exceptional veterinary care for dogs & cats, blending the latest techniques & treatments with an old-fashioned bedside manner and a thorough love of animals. Locally owned by Dr. Thad Respet, Sky Canyon Veterinary Hospital is conveniently located on the edge of the Redlands neighborhood, near the Mesa Mall. We are open 6 days a week, with evening and weekend hours, too. We look forward to providing compassionate veterinary care that promotes your pet’s quality of life and longevity. 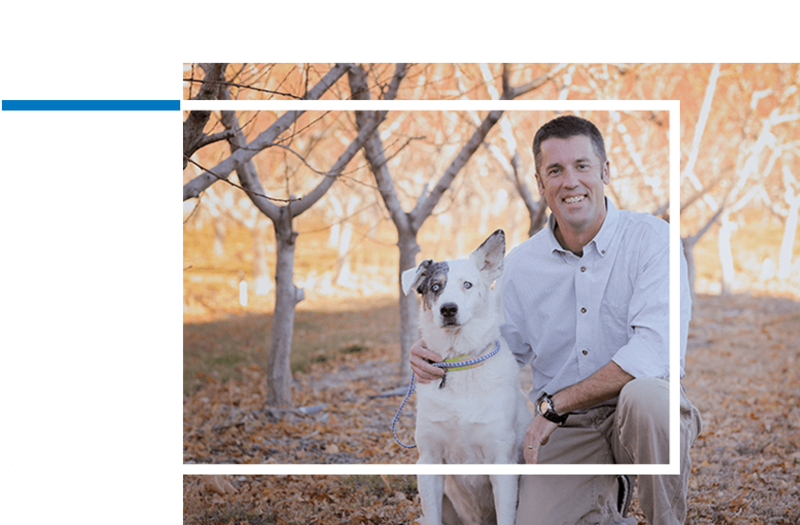 Meet the staff at Sky Canyon Veterinary Hospital who provide compassionate, expert care for your dogs & cats. Access this link to fill out new client form. Download, print, and complete the form & bring them to your first visit. We accept Emergencies & Critical Care cases during business hours. Check out emergency care & critical care options & contact info for Grand Junction’s animal emergency center if your medical emergency is at night or on the weekend. We believe preventive care is the best investment to extend the life of your pet and to catch health problems before they escalate and are more expensive to treat. Research shows that a healthy mouth equates to a healthy body overall. 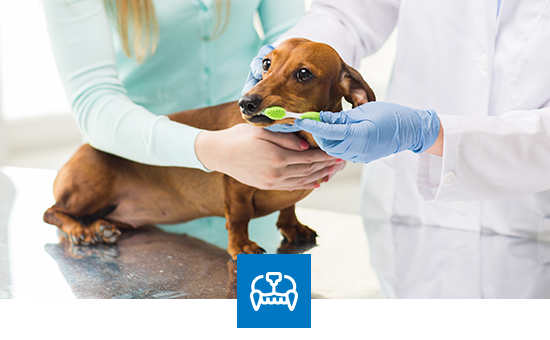 Let us keep your pets healthy for the long-term with consistent dental care. Dr. Thad Respet has a special interest & advanced experience in orthopedic surgeries for dogs and cats. We can help pets who are injured or have chronic orthopedic issues. 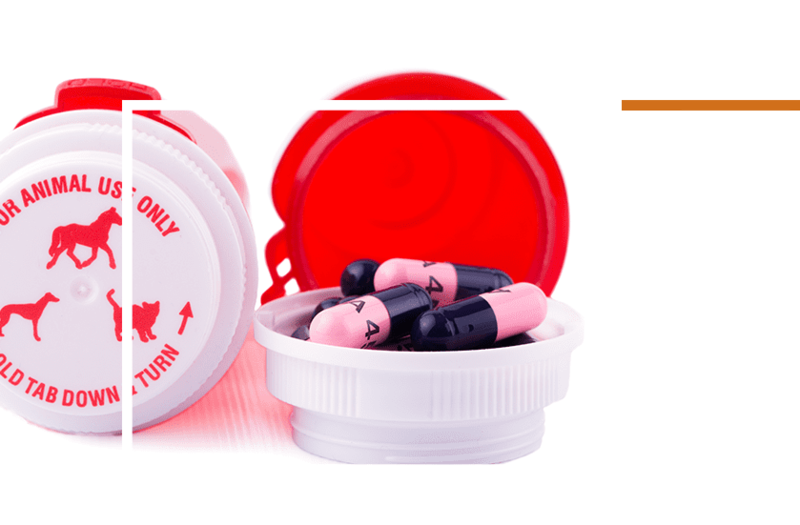 Order your pet meds & have them delivered to your doorstep! 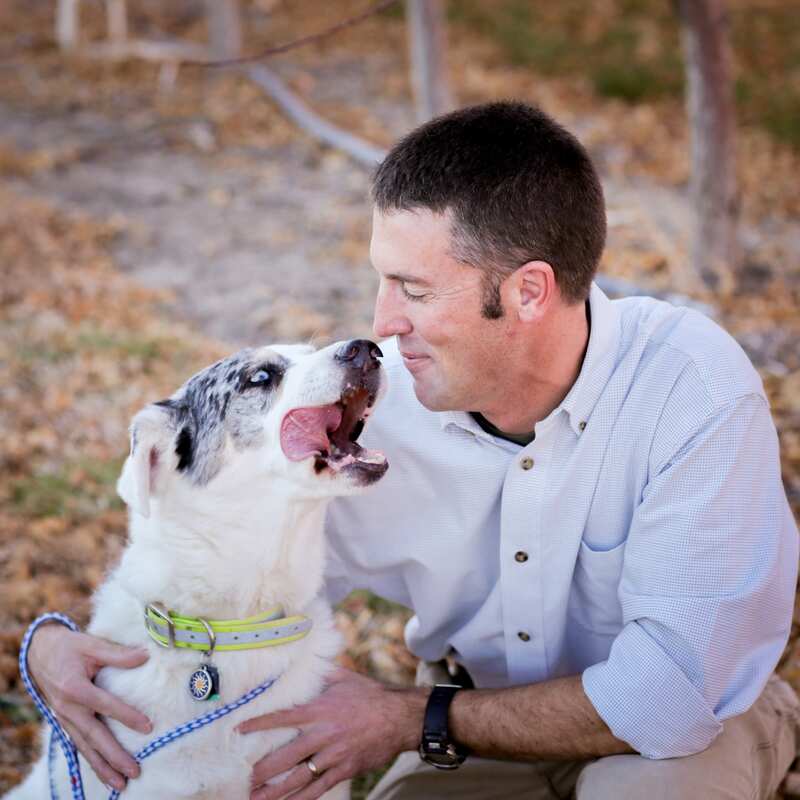 Dr. Thad Respet is the owner & veterinarian at Sky Canyon Veterinary Hospital. 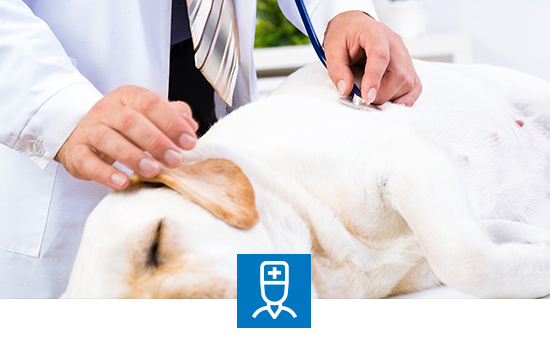 Dr. Respet provides general & preventive veterinary care. He also has a special interest in orthopedic surgery, advanced soft tissue surgery, and trauma surgery. Sky Canyon Veterinary Hospital is now open for business. Make an appointment or stop by to see our hospital & meet the staff. 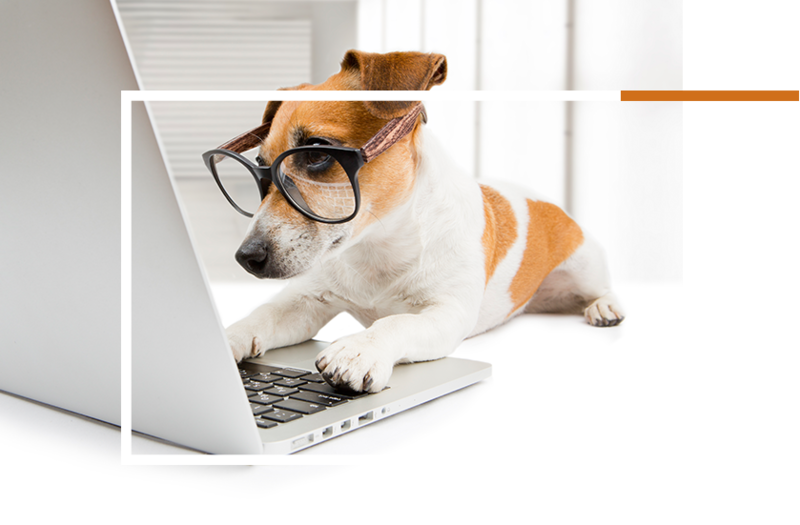 Our Pet Care Blog is loaded with quick snippets of info to keep your pets healthy. 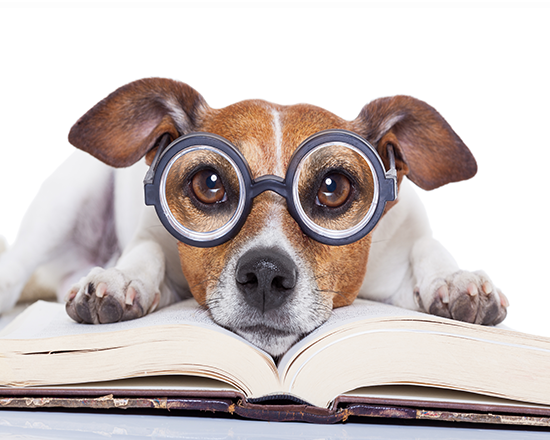 Read our latest blog on pet health care for dogs & cats. 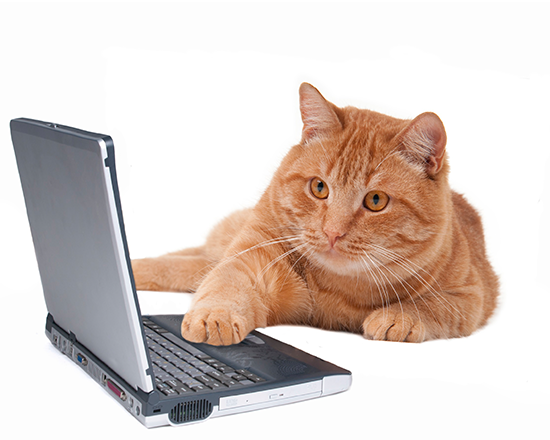 Our pet care info center has more detailed pet care information. 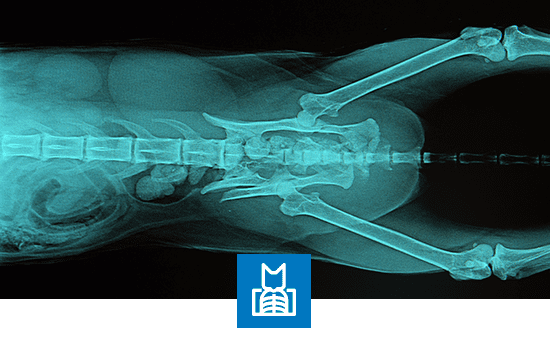 Read our new Pet Parents Guide To Orthopedic Surgeries for Dogs & Cats. Take a virtual tour of our new, state-of-the-art veterinary hospital & see what makes Sky Canyon Veterinary Hospital special. 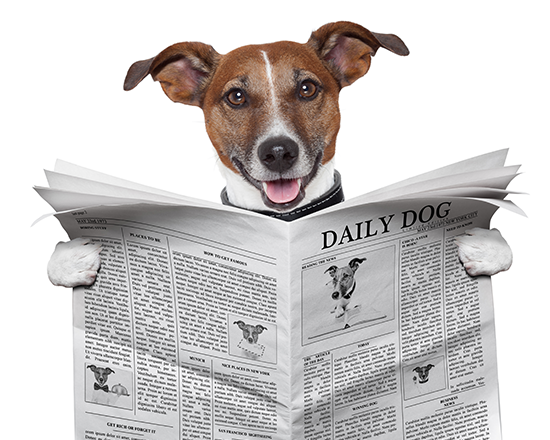 Sign up for our monthly newsletter & get free pet care tips, and news about monthly specials, coupons, upcoming events & more.